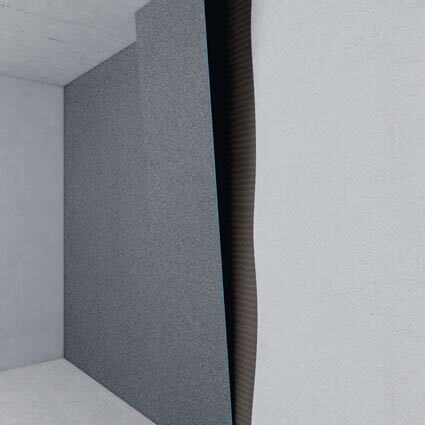 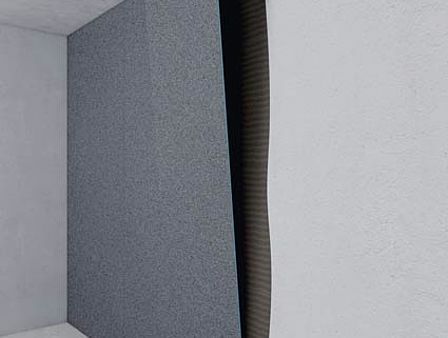 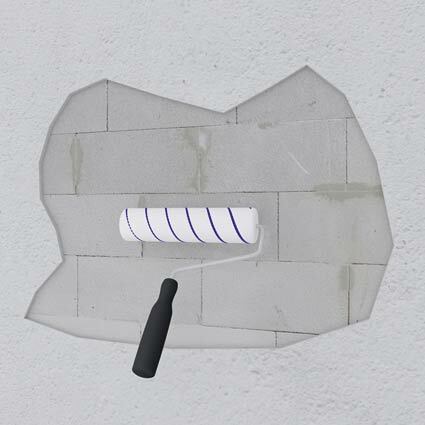 The wedi building board Vapor can be used as thermal insulation, sealing and – thanks to the factory-applied coating – also as a vapour barrier in rooms with permanently increased humidity. 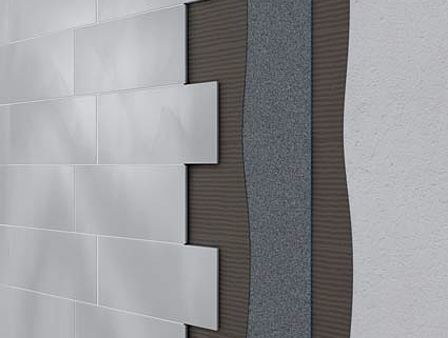 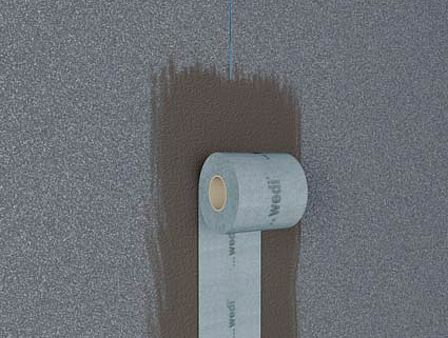 Regardless of whether being used in private or public shower and wellness systems – in the field of walls and ceilings, the wedi building board Vapor is one of the best and most protective carrier elements available on the market. 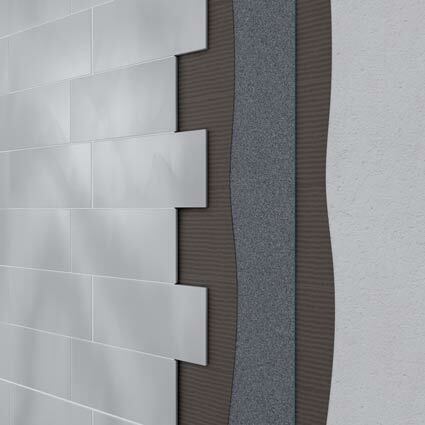 As a matter of fact, it can receive both a tile and plaster based finish. 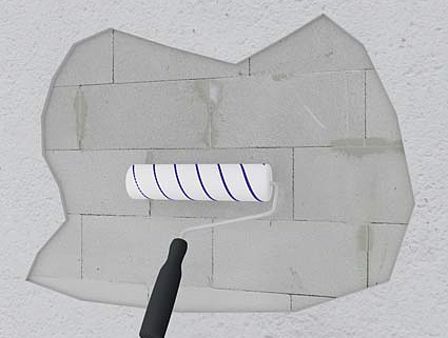 Step 1 Clean the surfaces underneath before starting processing and prepare them with deep-penetrating primer or adhesive and bonding primer. 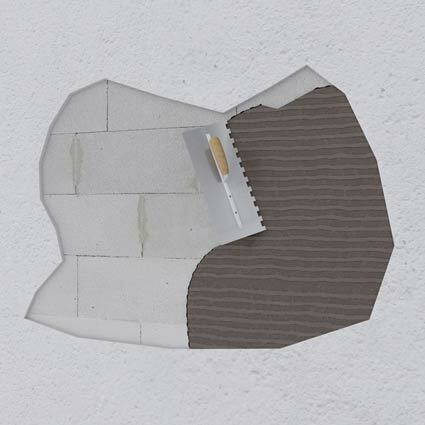 Step 2 (Partial) levelling of the surface with a standard wall and floor repair filler. 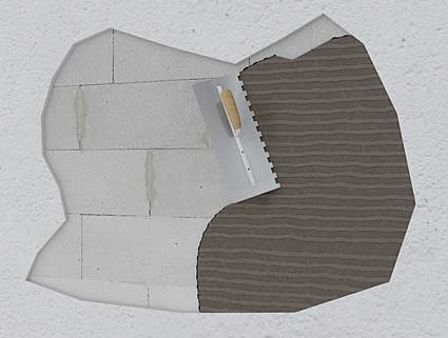 Step 3 Fix the wedi building boards Vapor sanded side outwards, applying tile cement all over and align. 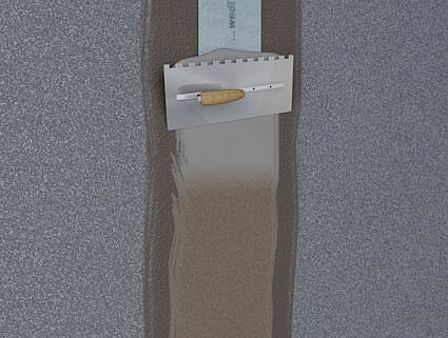 Step 4 Apply epoxy-resin tile adhesive to the joints and install wedi Tools sealing tape. 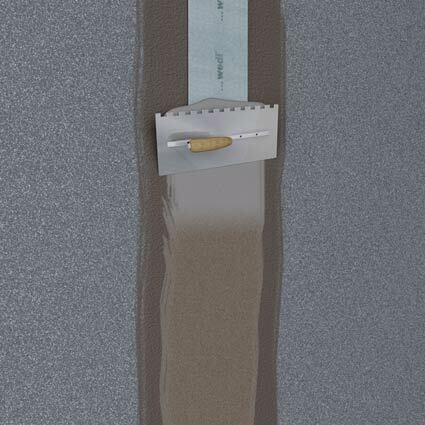 Step 5 Then cover with epoxy-resin tile adhesive and sand it with quartz sand. 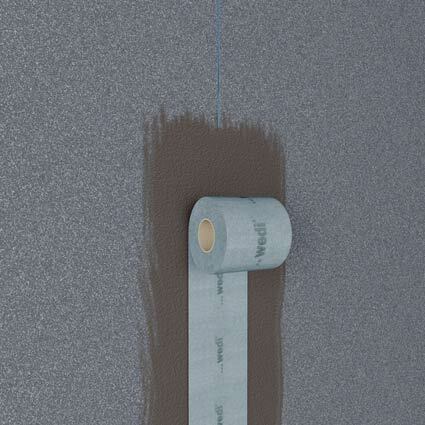 Step 6 The tiling or plastering can then be carried out.